When it comes to taking advantage of naïve foreign visitors who are looking for cheap deals, early Cozumeleños were no slackers. 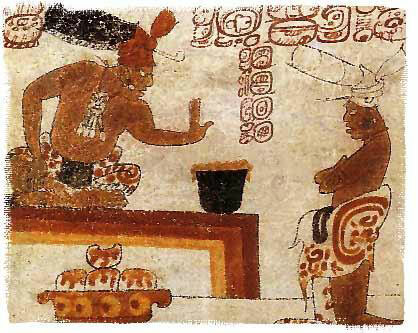 Back when the island was a center of trade in pre-Hispanic times, the occurrence of “counterfeit” cacao beans, which were used a currency by the Maya, was not uncommon here. The soft inner meat of the bean was hollowed out, so it could be consumed and then mud stuffed back inside the husk to hide the fact that the meat was missing. Later islanders figured out how much foreigners valued “brand names.” Since the island was growing tobacco for export, why not package it under the more profitable (but false) name of “Habaneros,” or Havana Cigars? Juan Bautista Anduce, one of the islands more famous repobladores de 1848, decided to do just that.